"Surviving cancer was a breeze compared to living with Migraine"
This awareness project is designed to make the lives of patients easier by helping others understand their condition. 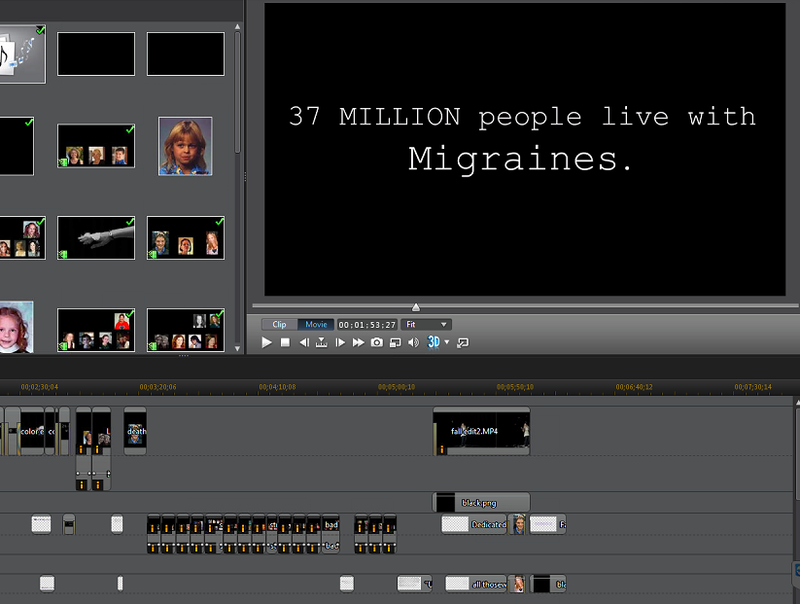 Its goal is to educate and inform, and begin to eliminate stigma through short media productions. Our faces are those of patients, family, friends, care partners, doctors and researchers.